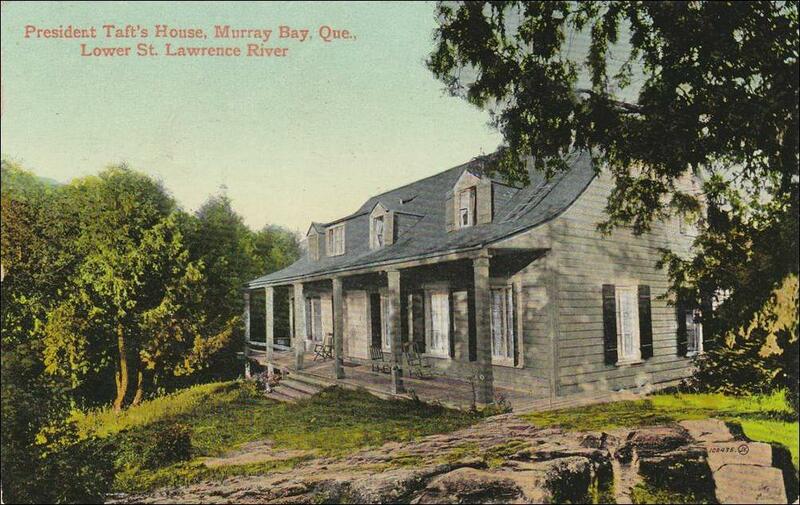 When our offer to purchase a small barn’s worth of antiques near La Malbaie, Quebec was accepted, we recognized we had two main problems to solve; getting it all back to our place, and having somewhere to put it when we got it there. The church showroom was already quite full, as was our little storage sheds, so we talked to our friend and neighbor Dave who had a farm around the corner with some unused out buildings, and arranged to rent them at a reasonable rate. There were many items in the lot that were outside our regular inventory; commercial products mostly like old beer bottles, tins, etc., so our plan was to sell most of this as quickly as possible to realize back some of our investment, and allow us to focus on what we normally sell. We knew a lot of dealers by this point so we invited them all to come when all the stock had arrived, to have a first pick of it. This generated a bit of excitement that we all shared. It felt like Christmas was coming when you were ten, and you couldn’t wait to see what will be under the tree for you. A date was set in three weeks time. I rented the largest moving truck they would allow me with my license which was really, really big. If I’m not mistaken the box was 20’ long, and 10’ high. A good friend named Sergio who ran a nearby apple farm offered to ride shotgun. When I talked to the seller in Quebec I asked if he could hire four strong men to load, and he said it was no problem. He knew such men who would be happy for the work. He said he had a motel room waiting for us. Things were shaping up. Sergio and I set out about 5 am the next morning. A time which allowed us to cross Toronto before morning rush hour, and which barring delays would put us in La Malbaie about 3 in the afternoon. The trip, although long, passed pleasantly enough as we chatted about anything and everything and occasionally munched away at our packed lunch. Sergio is Italian so we spent a fair amount of time with him teaching me swear words, and street sign language. Did you know that if you are walking down the street with an Italian friend and he holds his hand straight out about belt level and waves it front to back it means “I’m hungry. Let’s go get something to eat”? I didn’t either. We pulled into the farm about 3 as expected and drove directly to the barn. There was our man with a team of 4 very large men behind him looking tough, and ready for action. We only took about fifteen minutes to stretch and get our bearings, and then the trucks ramp was lowered and we got started. I stayed in the barn and pointed at the items to be loaded, and Sergio stayed in the truck and arranged the placement. We started with the big, boxy pieces like cupboards, dressers and sideboards, stuffing smaller items like bicycles, signs, wall cupboards, etc. in all the little spaces. The guys were amazing. Strong and careful and we filled the truck form front to back in less than three hours. As we rolled down the door you could see that we had taken approximately half on the contents. 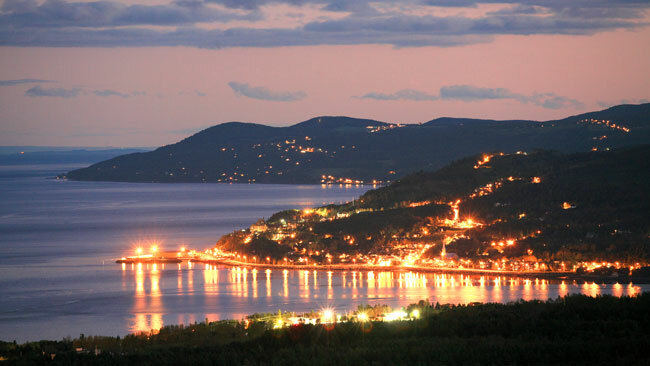 We then all went down into La Malbaie where we had a delicious dinner and a few celebratory brews at our host’s motel. His treat. What a guy. Then we settled in for an early night and slept the sleep of the dead until about 7 the next morning. We grabbed some breakfast and headed west. Pulled in at home about 7 pm and went straight to bed. It was all hands on deck the next morning at 9 am. It took us about five hours to unload in such a way that everything could be accessed. We spent the rest of the afternoon looking at all the small treasures that were stuffed in the various drawers and boxes. I had an early dinner and went straight to bed so that I would be ready to head out with Sergio at 5 the following morning for round two. Essentially it was the same routine but with the added fun of the scrap metal dealer arriving to haul off all the recent and thus rejected cash registers and the like. Where did this guy get all those cash registers? He must have bought out a local supplier. When the truck was full again there was still a small pile of things left. I said I would probably be back for them with my pick-up, but if I couldn’t make it back, I’d phone and he could call the local junk guy to come and get it. I wasn’t sure if I had another trip in me. Turns out I did, and Jeanine and I left a couple of days later in our faithful old pick-up. Well that small pile turned out to completely fill the poor old thing, and I’ve never seen it sit lower on it’s chassis due to the large number of cast iron pots and pans which dominated the load. The wheels were practically rubbing on the fenders and I thought I was going to run out of gears and have to back up some of the sharp inclines you need to pass to get out of the region. Somehow she hung in there and we made it home. I was so impressed I almost wrote Ford a letter. We got home and had a few days to prepare for the pick. We pulled out all the things that we wanted for ourselves and got them back to the church. When the dozen or so dealers arrived we explained that the procedure would be for them to go through everything and make a pile of the things they would like to purchase. We explained that as we had known them all for years and had done good business we would trust them to tell us what they would pay based on a reasonable, but not outlandish profit. In other words “We trust you to be fair”. Unless we felt we were totally being screwed we would go along with the price. You know, it worked amazingly well. Almost everyone was completely fair and the few who were not stood out like a sore thumb. “Oh, so this 100 year old, unopened bottle of Molson Ale in mint condition is only worth $15. I would have thought more, but if you say so.” There were a couple moments of “I saw it first” tension but they got resolved without fist fights. Everyone felt encouraged to share in our good fortune and grab what they could use. At the end of the day we had reduced the load by about a quarter, and the venture was paid for. A hellish amount of effort, but we continued to make money from that load for years, but I have to say that the best part for me really was the joy of opening everything up and discovering all the treasures inside. World of Wonder.